Guest Blogging Day! In Pursuit of Pirates! | Focused on the Magic : Guest Blogging Day! In Pursuit of Pirates! Guest Blogging Day! In Pursuit of Pirates! 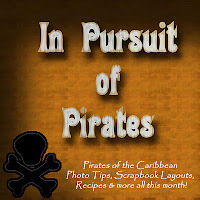 Today I have the honor of being a guest blogger for one of my favorite Disney blogs, Beth's Pursuing the Magic series, Pursuit of Pirates ~ Part 2. Last week in Part 1 of Pursuit of Pirates, Beth shared how Pirates of the Caribbean was the Disney spark that started her lifelong love of Disney. 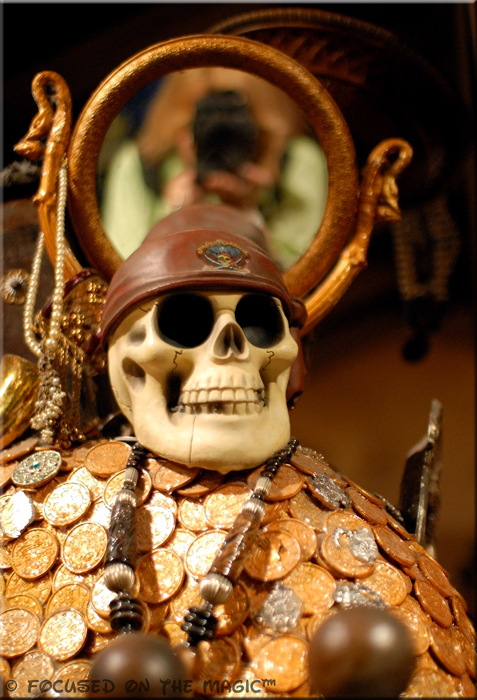 This week, I will be sharing a few photography tips and tricks for taking pictures of Pirates of the Caribbean. I hope you'll join us for The Disney Wordless Wednesday Blog Hop this week! The theme is Characters Great and Small!